Octogenarian doctor, environmentalist, music instrument builder and, most importantly, cyclist George Debono has passed away. 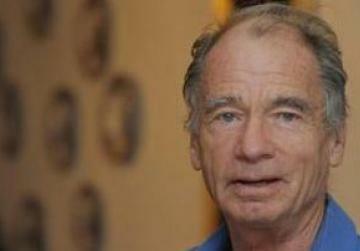 The cycling community on Sunday woke up to the sad news of the demise of Dr Debono, an avid Times of Malta contributor, with many recalling his enthusiasm in promoting cycling in regular clothing, whether commuting to a meeting in a suit or heading to the grocery store in casual wear. Dr Debono was not only a catalyst and founding member of the Bicycle Advocacy Group but also a staunch supporter of public health, public safety, active transport and urban environment issues, fellow cyclists recalled. 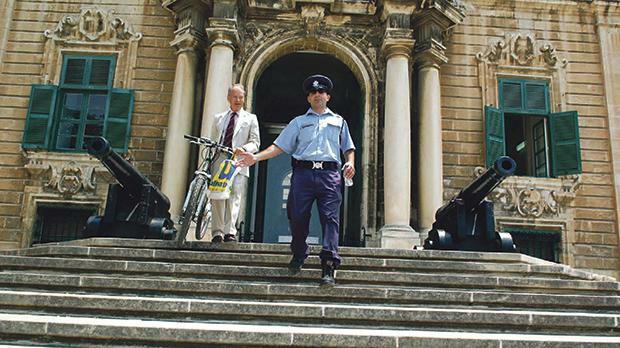 As a contributor to the Today Public Policy Institute, his approach to the issue of bicycle transportation was a praxis of academically robust arguments and debate backed up by years of commuting by bicycle in the mountainous regions of Switzerland where he worked as a doctor for a large pharmaceutical company, the UK and Malta, a spokeswoman for the Bicycle Advocacy Group told Times of Malta. “Far from being retired, Dr Debono was possibly the most active octogenarian Malta has ever known though, sadly, largely unrecognised,” she remarked. Dr Debono’s significant contribution to reports for the TPPI, often as lead author, led to a firm academic bedrock for the establishment of BAG. “These works were almost seminal and way ahead of their time for Malta in their use of active transport, particularly bicycles as a low-cost practical solution to many social problems – from non-communicable disease to more obvious car congestion and emissions issues,” she added. A staunch supporter of the group, Dr Debono could be found at most meetings where he could attend, in between building baroque harpsichords and violas and a myriad of other activities that left younger and seemingly fitter men breathless, the spokeswoman continued. However, fellow cyclists believe that his claim to fame was when he was nearly arrested for locking his trusty bicycle to the railings at Castille, there being nowhere else to leave it, while delivering a report to the Prime Minister. BAG members described him as a gentleman, an active spokesman and the one who inspired them to take up cycling. “He will be remembered for his warm smile and gentle laugh, his no nonsense attitude to cycling and his tireless attempts to encourage people to lead a healthier lifestyle by commuting on a bicycle. “May he rest in peace and may his legacy live on in the younger generations of the communities he served so well,” the spokeswoman added. A non-religious service will be held tomorrow at St Paul’s Anglican, in Valletta at 2pm. Fellow cyclist and musician Alex Vella Gregory urged Dr Debono’s friends to turn up on their bicycle in cycling gear.